Our goal is to create beautiful sound spaces to nurture the removal of obsilcles to self empowerment. SOUND AND SPACE is the vision of Artist, Singer & Mystic Petra Jean Phillipson. Recent works include Oscar Nominated film "Barrage" music. Petra has 58 releases to date, with performances at Glastonbury, Jools Holland, St Paul's Cathedral and Stavanga Concert Hall. Including musical collaborations with Michael Orminston, Sixto Rodriguez, David Holmes, Nel Catchpole, Martina Topley Bird and Duke Garwood. Petra is growing BRIGHTON SOUND with dear friends A Human Love Story & Gong Therapeutics. 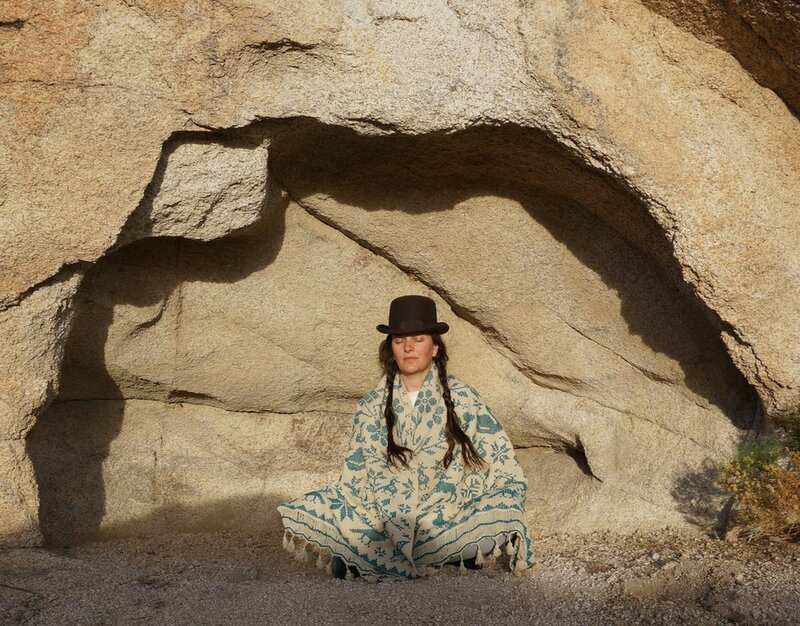 As a Shamanic Sound Healer she uses sound and space for positive health benefits. Recently training with Brooke Medicince Eagle, Sound Healing Teacher Training with Simon Heather & undertaking a 500 pilgramage as an Earth Keeper throughout the Outer Hebridies. Petra has popped up at Sundara Community, St Thomas' Hospital, Shoreditch House and The Barbican, Petra holds Space for Sound Healing providing affordable workshops, group meetings, sound meditation classes & is deeply dedicated to walking gentility on this Earth. Petra specializes in chanelling high vibrational sounds needed to aid the earth shift into the new paradigm of Divine feminine. Releasing , greif & trauma relating to our social human history.